Currents: Eliza Tinsley Galvanised Throw Over Gate Loop - 14"
Eliza Tinsley Galvanised Throw Over Gate Loop - 14". The throw over gate loop from Eliza Tinsley is ideal for closing double field gates making it an easier closing system, especially when on horseback. 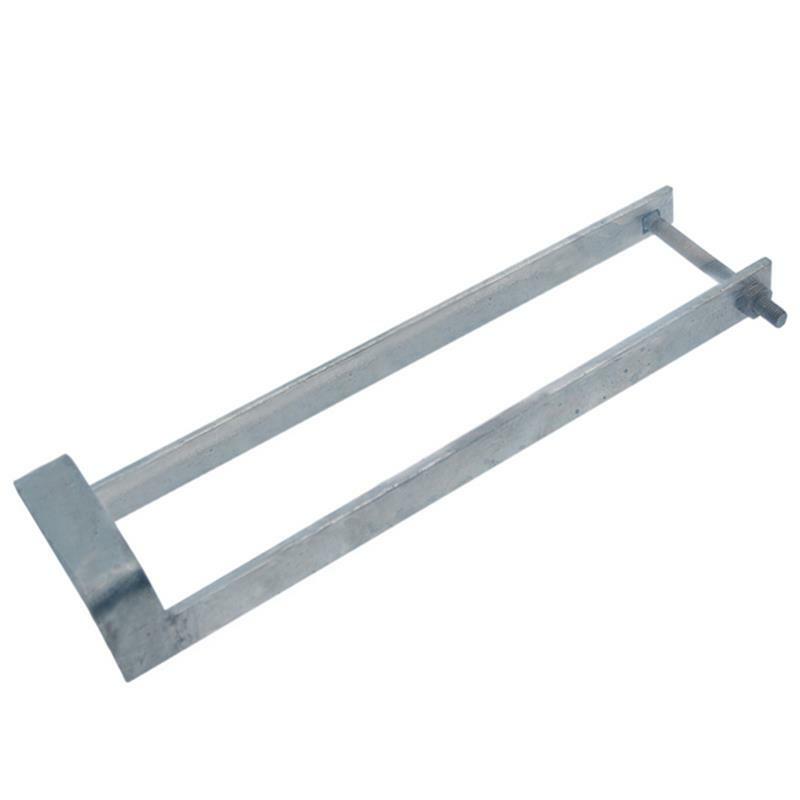 The loop is galvanised to provide weather protection, helping to increase longevity of the gate loop. With the size of a 14" (355mm) loop and 110mm bolt.